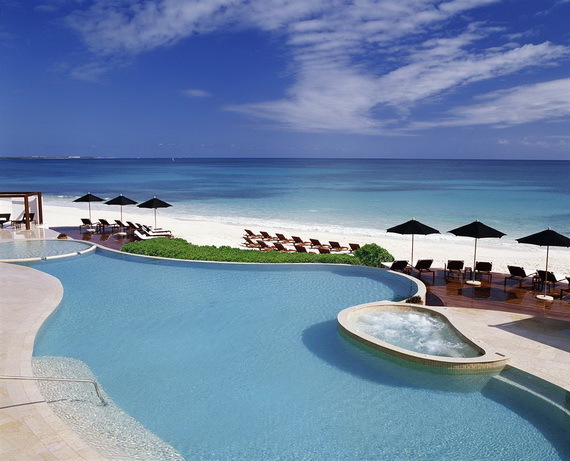 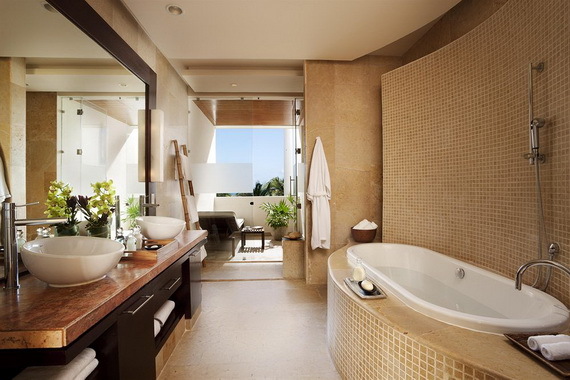 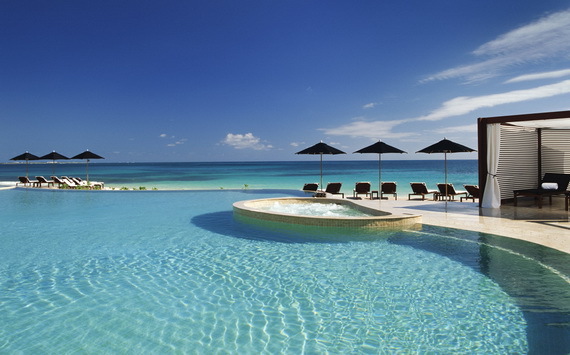 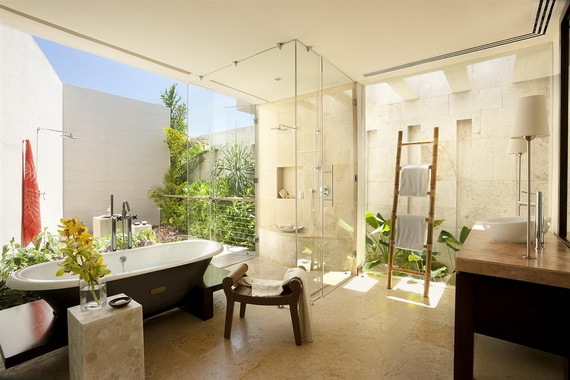 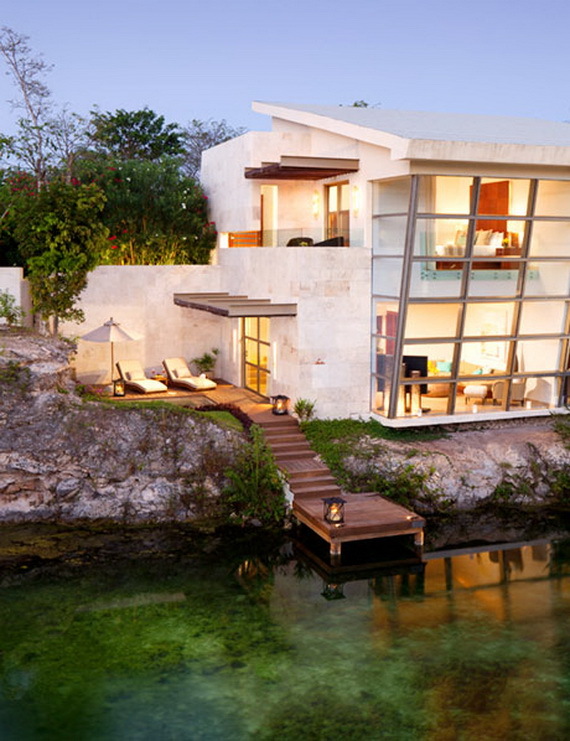 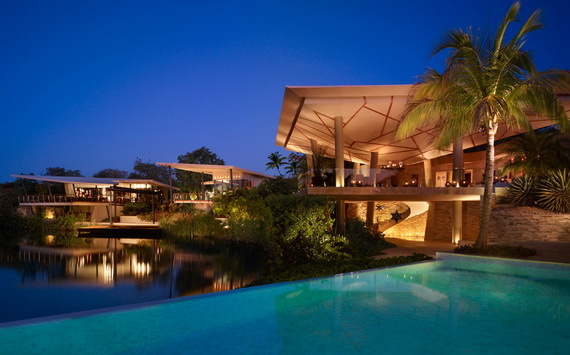 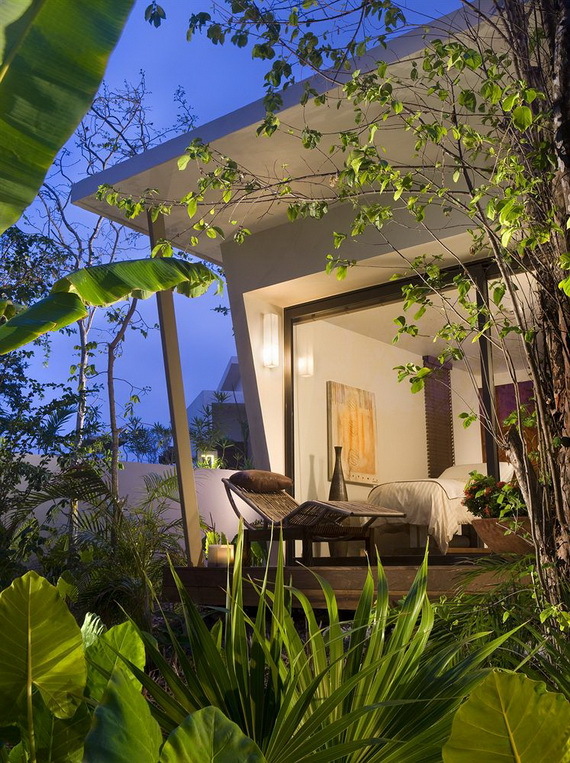 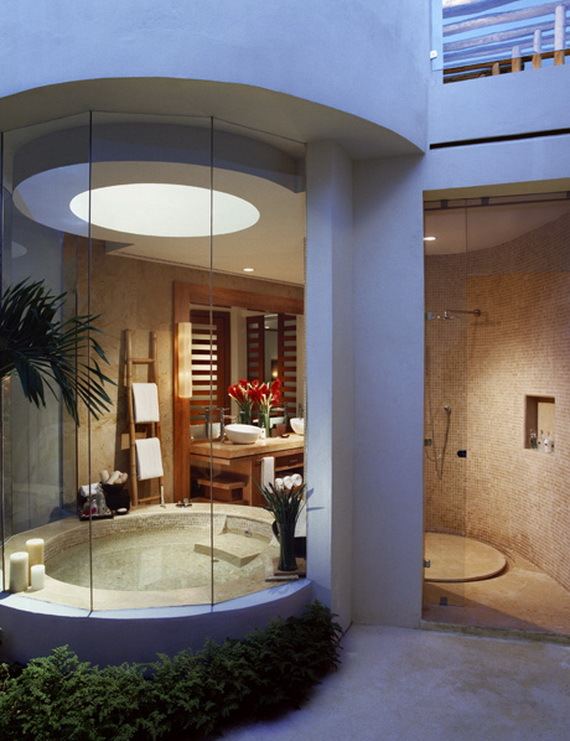 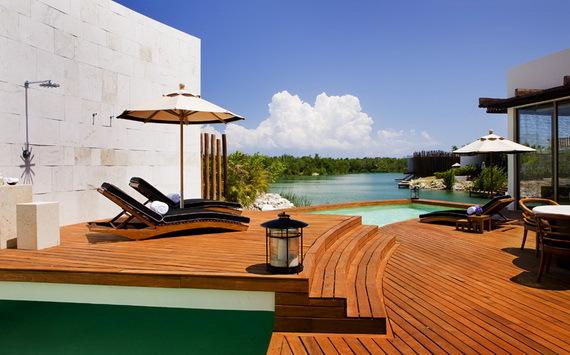 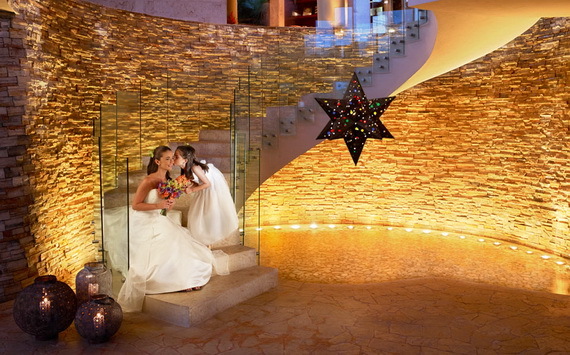 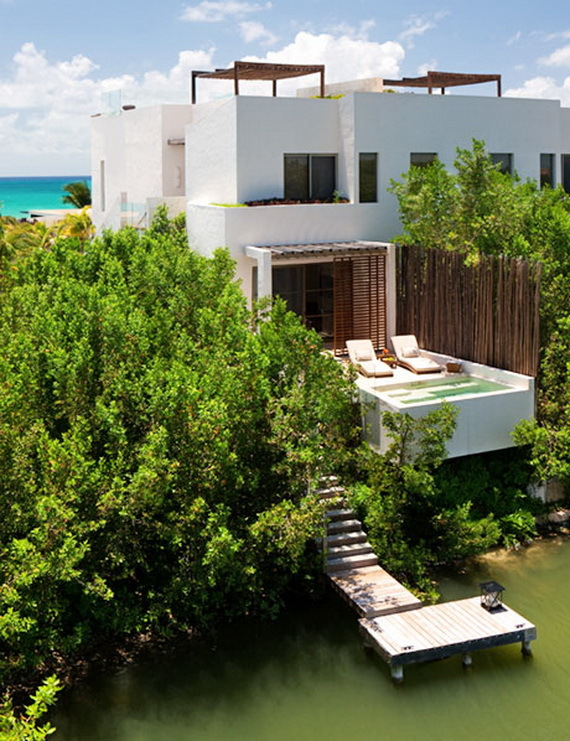 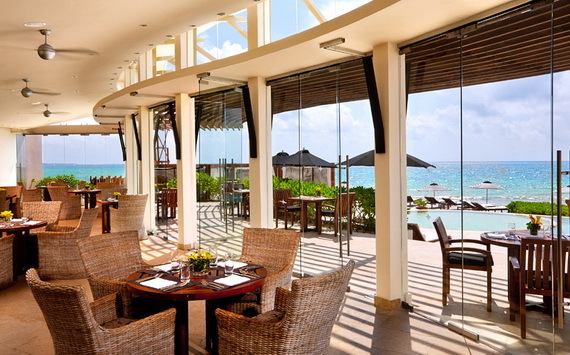 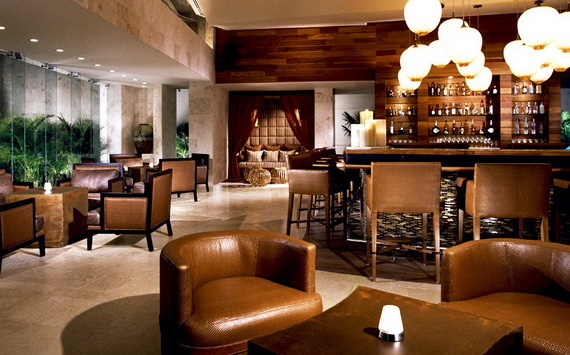 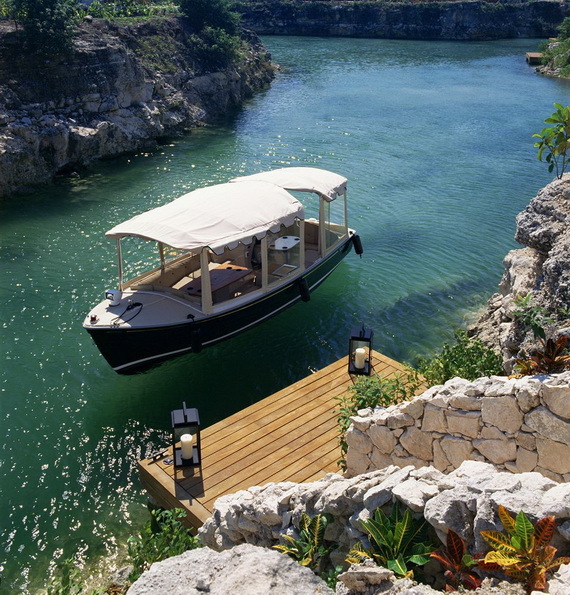 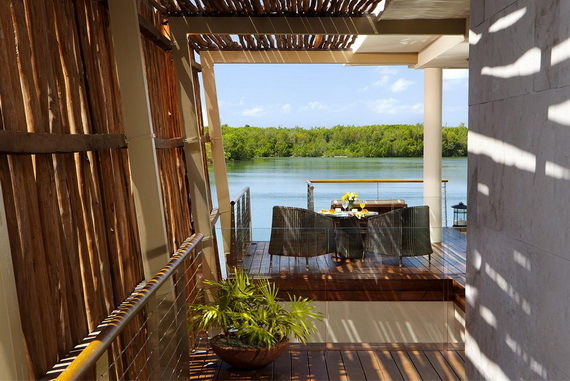 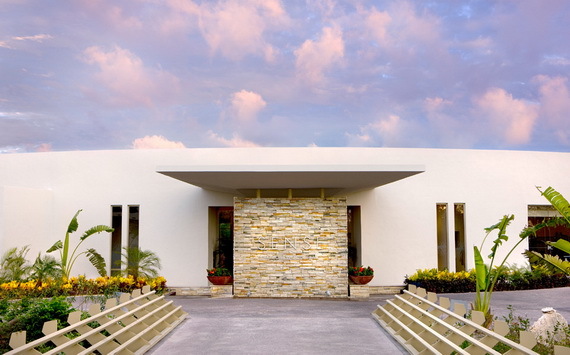 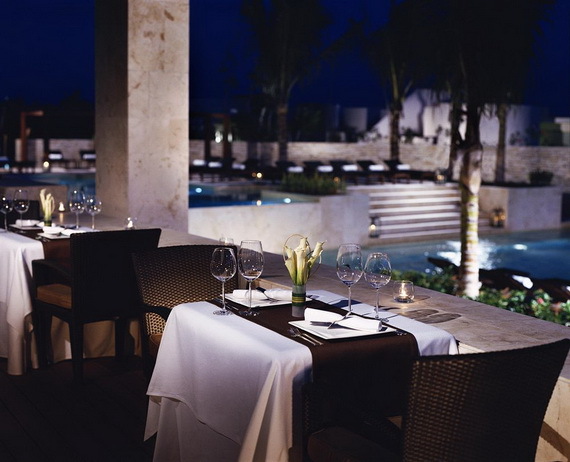 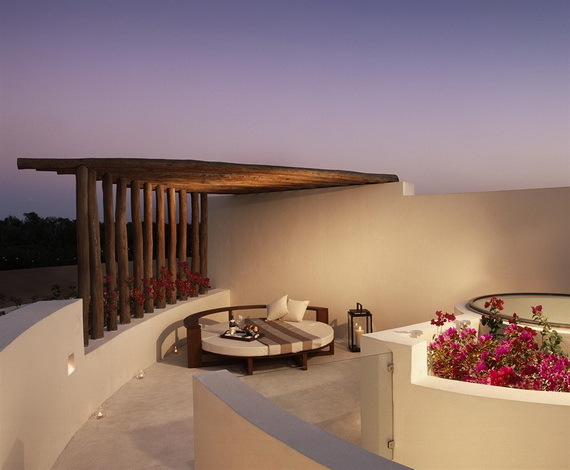 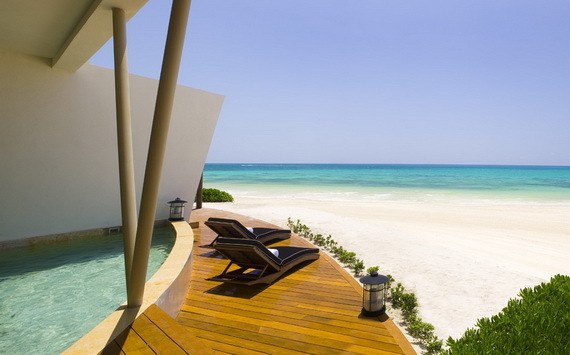 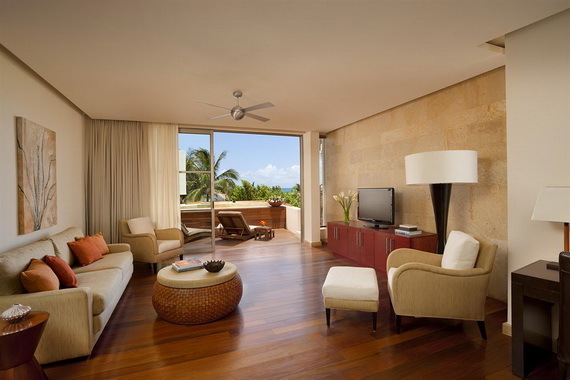 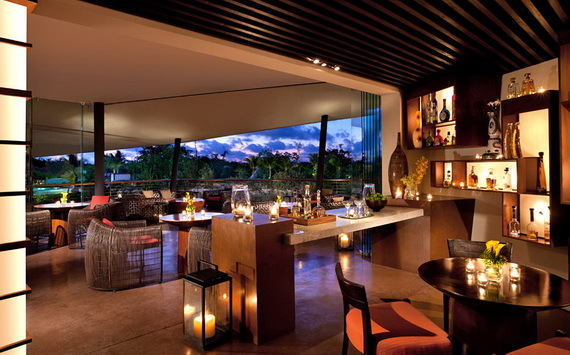 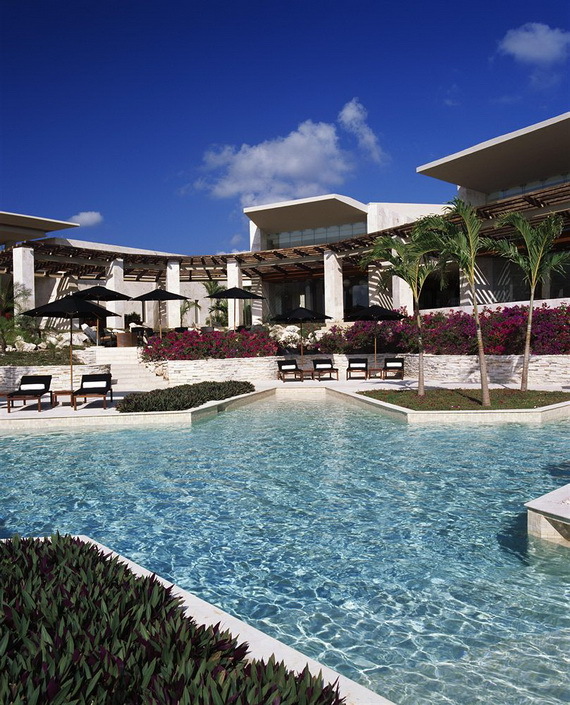 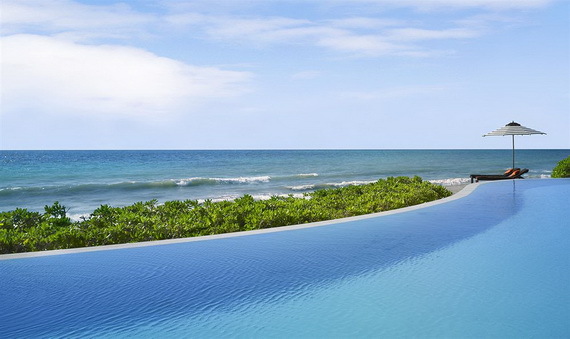 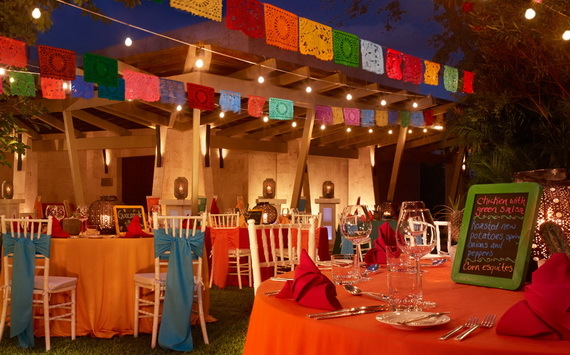 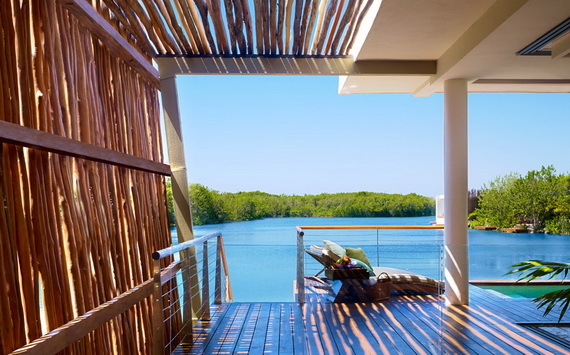 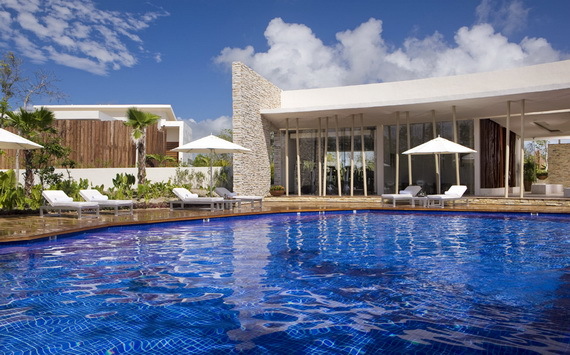 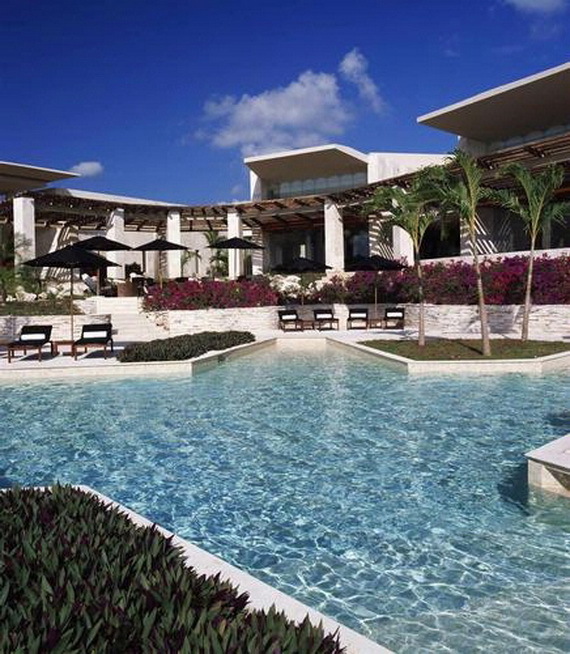 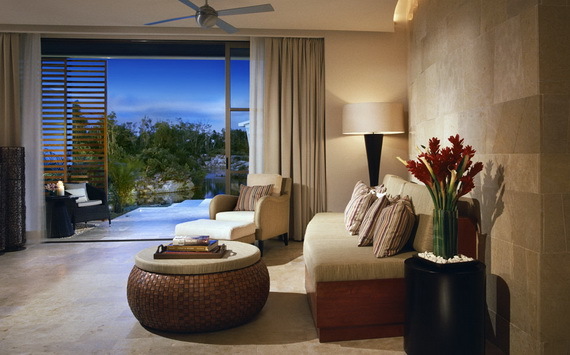 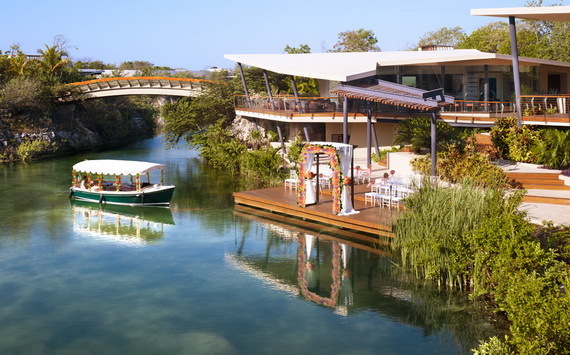 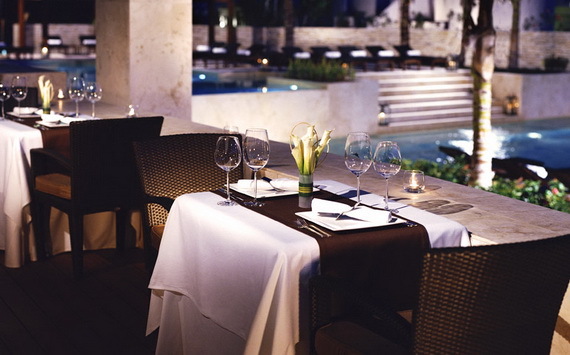 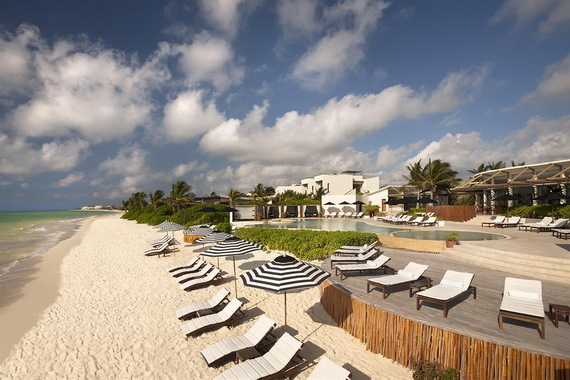 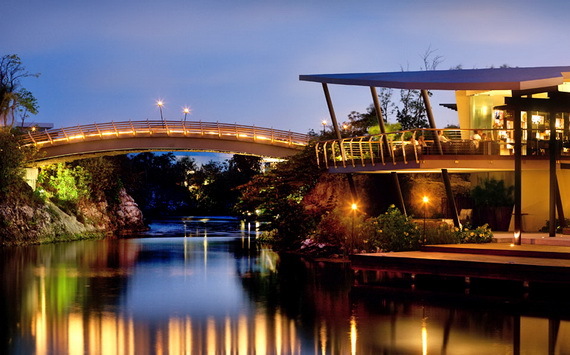 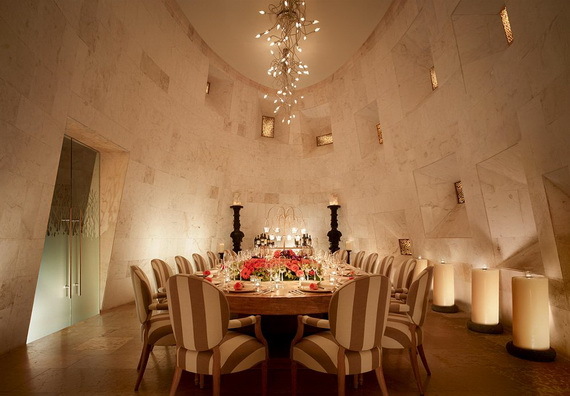 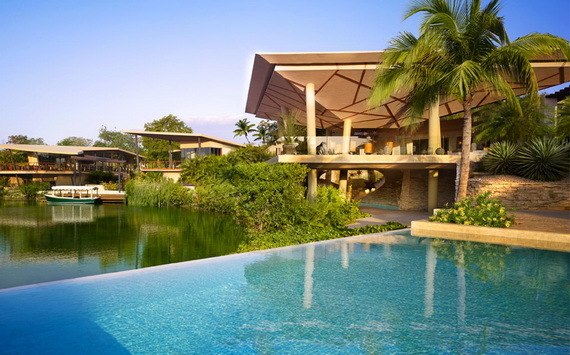 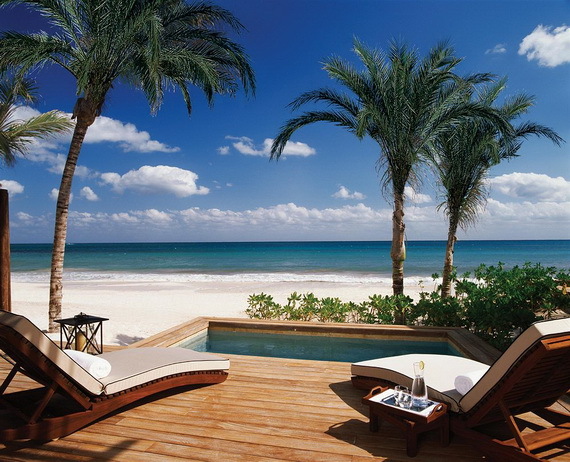 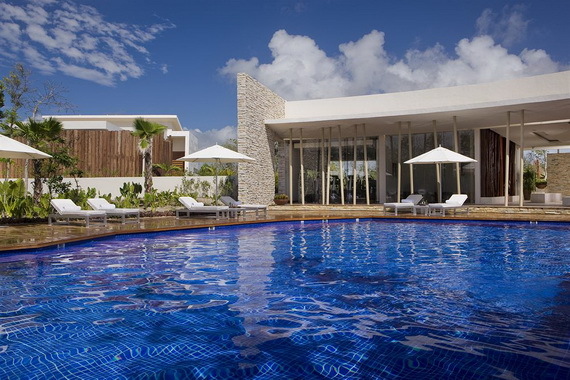 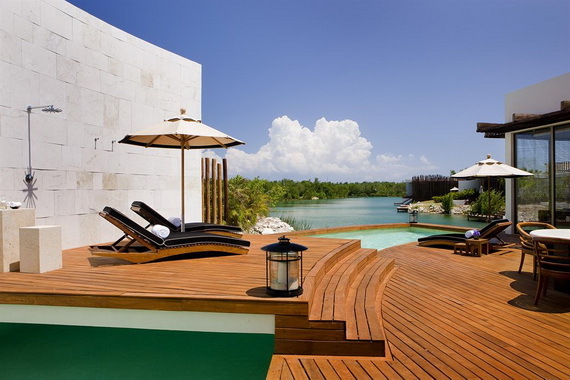 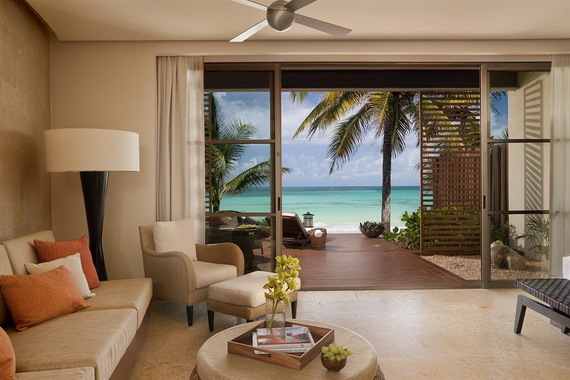 Rosewood Mayakoba Named Top Resort in Mexico The Perfect Escape From Everyday Life‎. 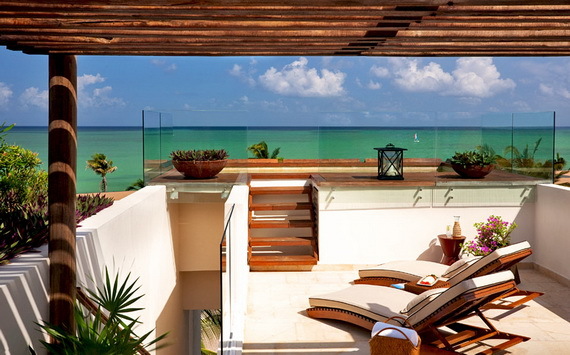 Finding a reason to travel to Mexico isn’t difficult. 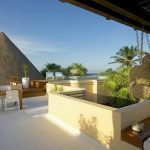 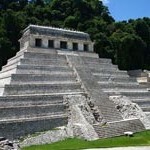 Mexico has so much from soft sands, cerulean waves, zesty cuisine, and ancient civilizations — Mexico is one of the most popular tourist countries on the planet. 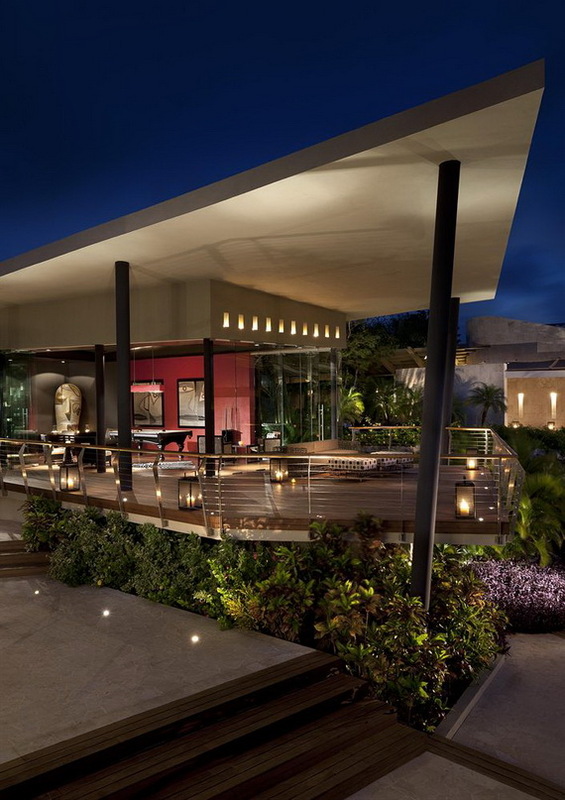 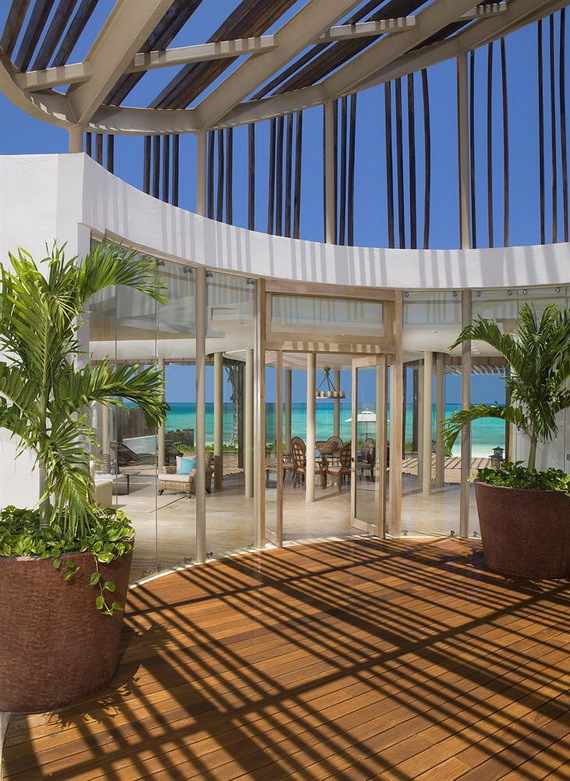 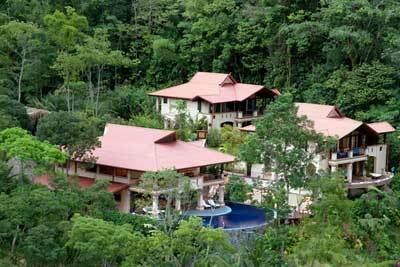 Rosewood Spa at Rosewood Mayakobá was chosen to be one of the Best Hotels in Mexico 2013. 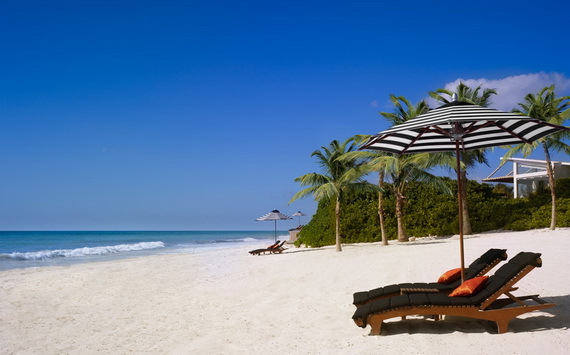 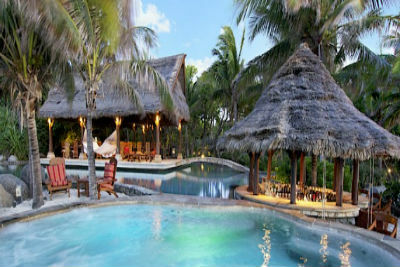 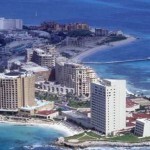 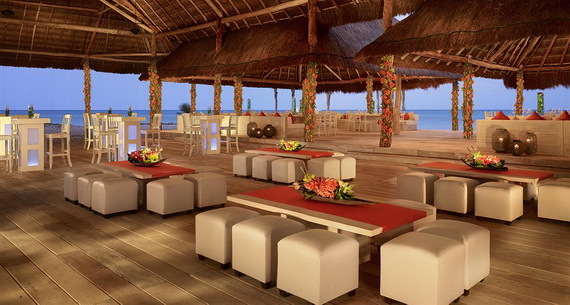 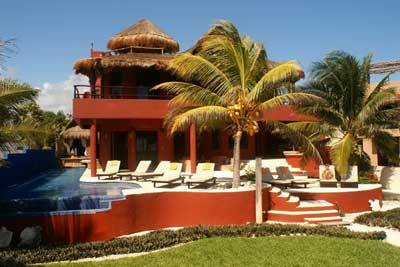 Mexico’s Riviera Maya-is surrounded by the jungle’s emerald embrace, and pristine white beaches. 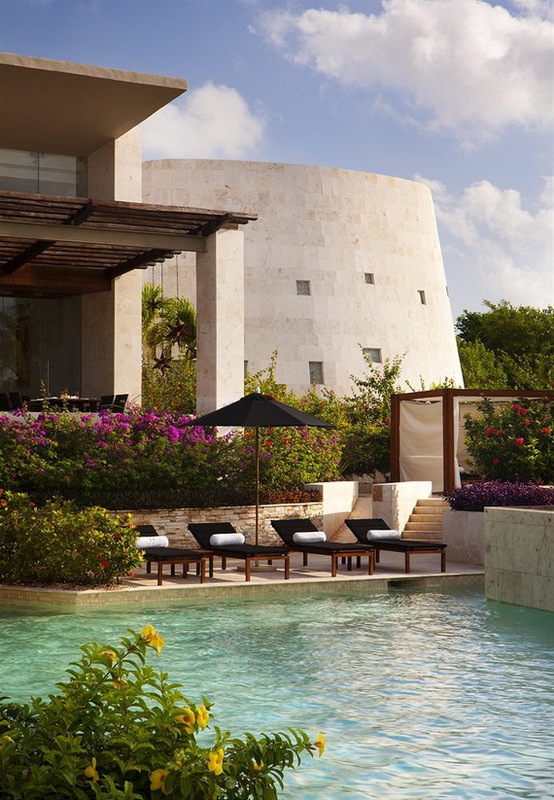 Rosewood Mayakoba is a Riviera Maya resort imbued with the spirit of Mexico’s Yucatán Peninsula that captivates the soul to a private world of stunning refined beauty and pure refinement. 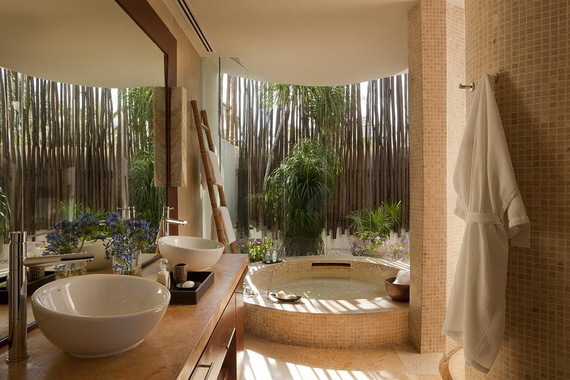 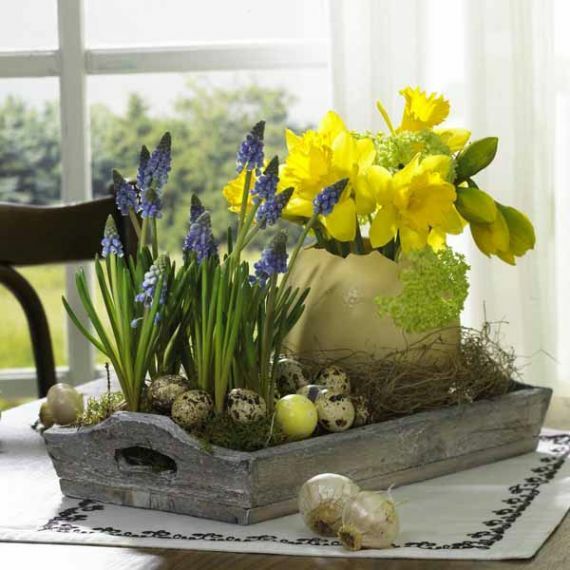 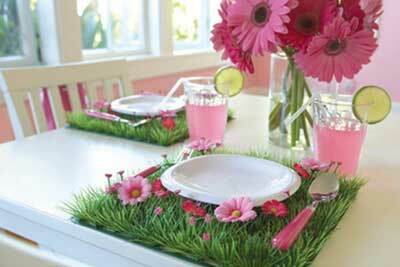 It takes you to a journey to this serene world. 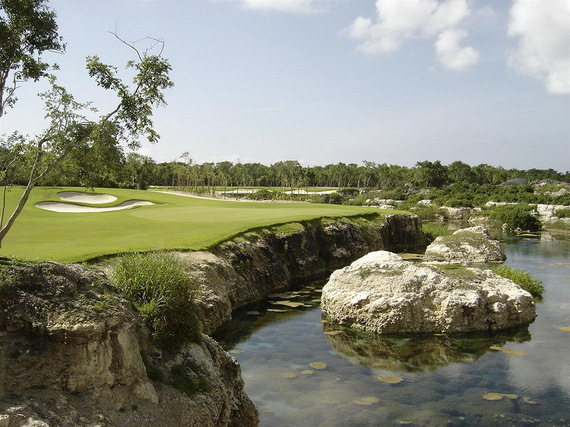 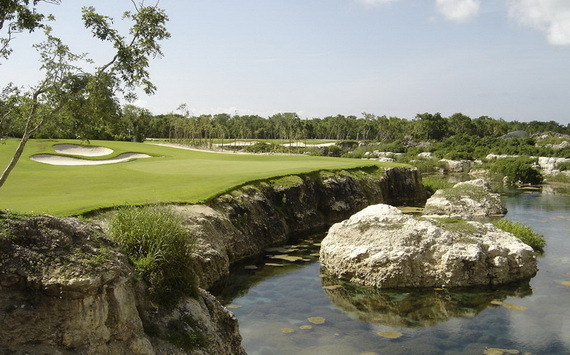 Rosewood Mayakoba, an exclusive oasis and one of the many deep limestone springs. 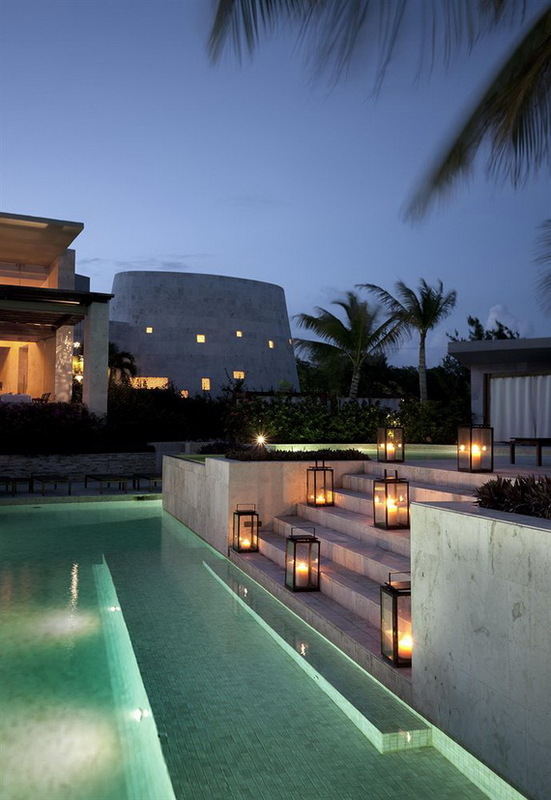 Rosewood Mayakoba is situated on Mexico’s Caribbean coast amongst 1,600 acres of winding lagoons and a mile-long arc of white Caribbean sand that the Maya viewed as gateways to the underworld has enchanted guests since the resort’s debut in March 2008. 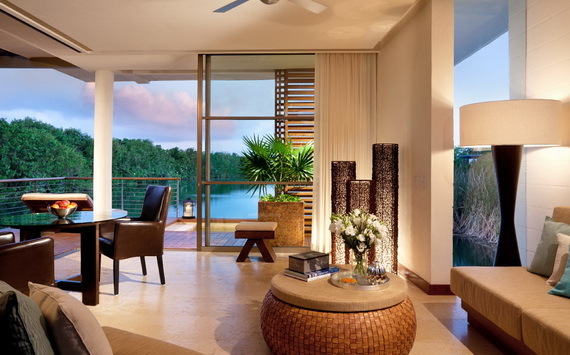 The Rosewood Mayakoba features 128 suites all with private pools, docks and waterfront terraces, as well as an overwater spa that specializes in Mayan health rituals. 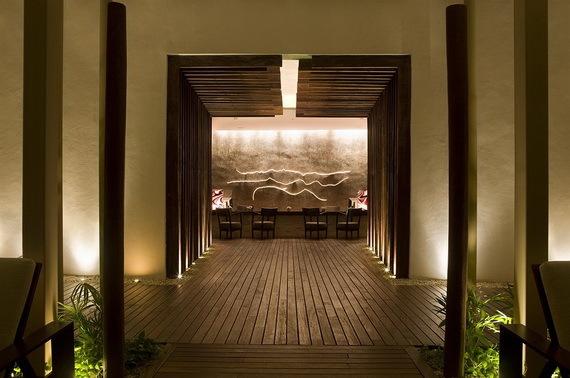 Inside the Mayan steam bath or the spa’s Temazcal Ritual draws on ancient customs by a therapist for producing heat and steam to provide a restorative experience. 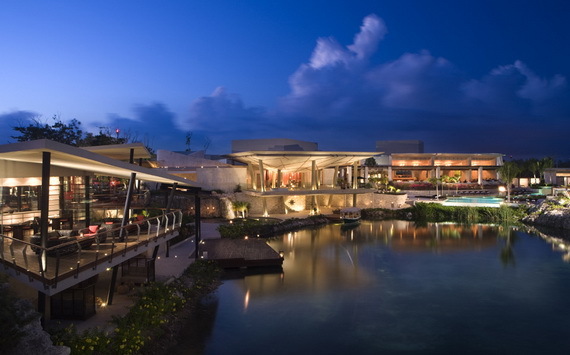 Rosewood Mayakoba has unique styles, inspiring settings, lavish amenities and unparalleled customer service. 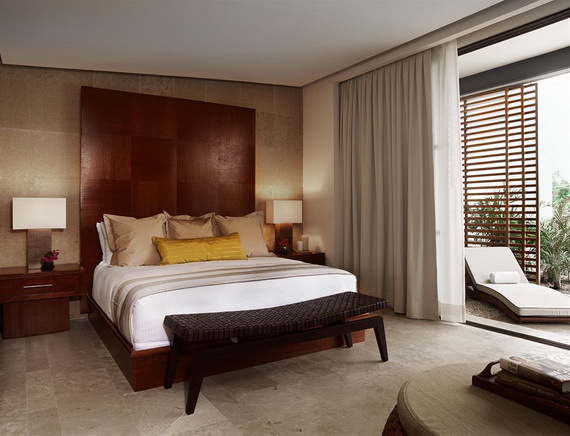 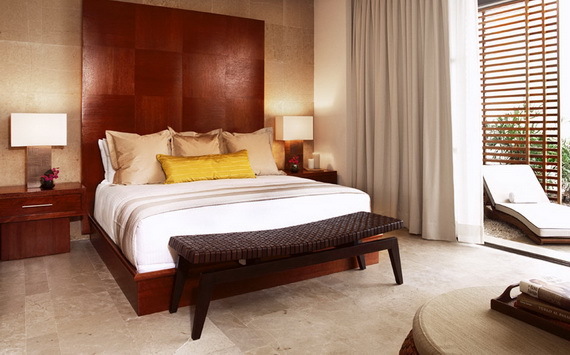 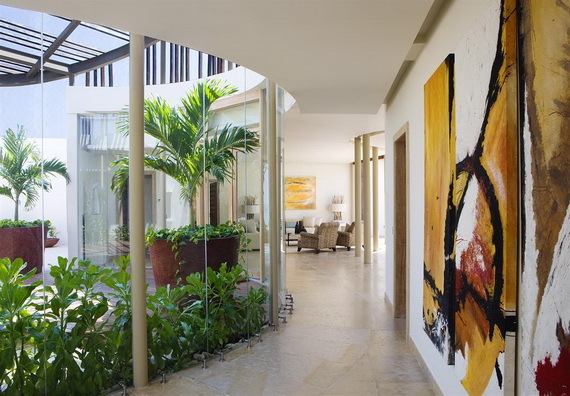 The result of Rosewood Mayakoba is a refreshingly opinionated and richly textured portrait to enhance your journey. 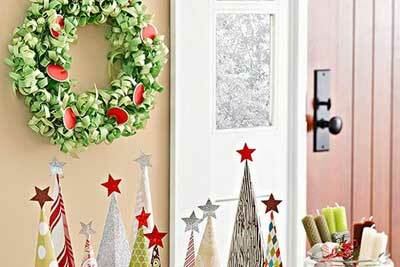 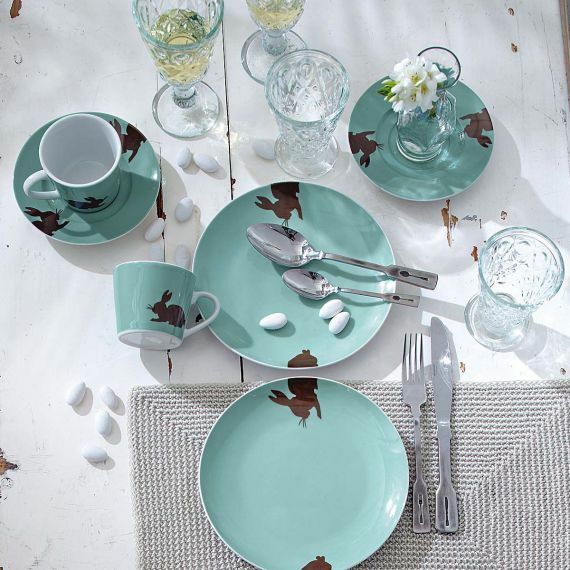 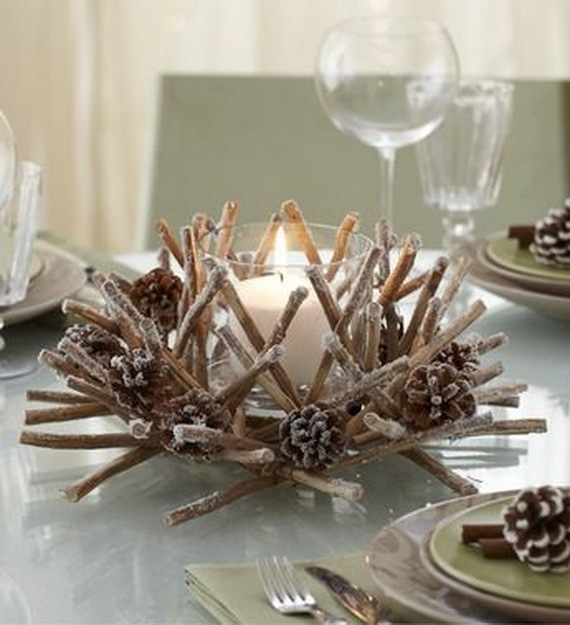 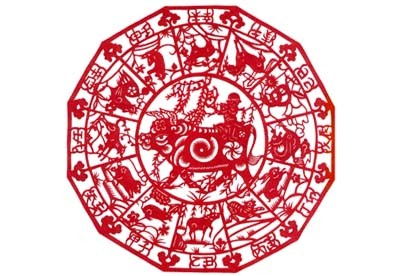 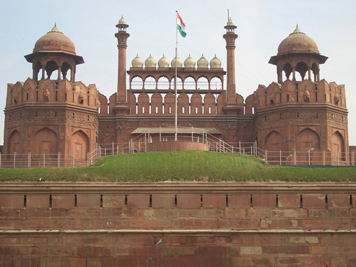 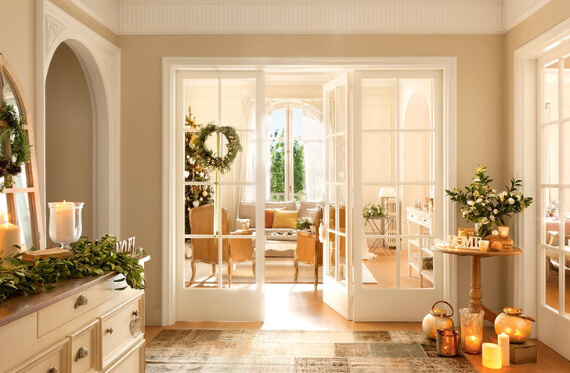 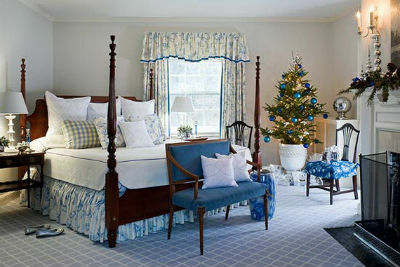 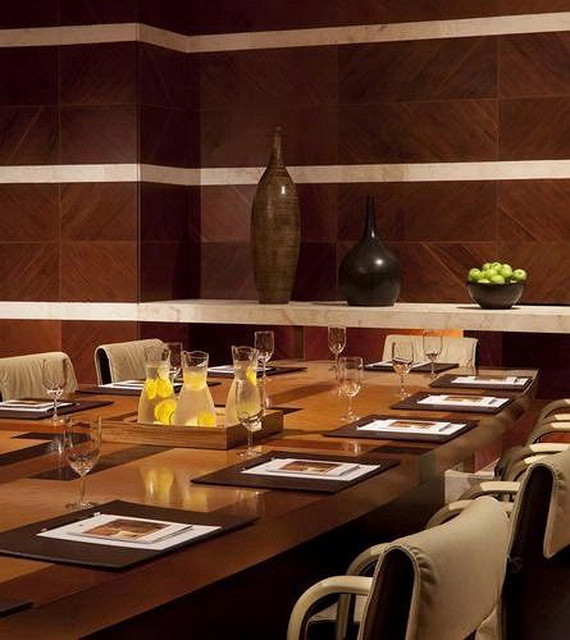 For more information http://www.rosewoodhotels, http://www.booking.com. 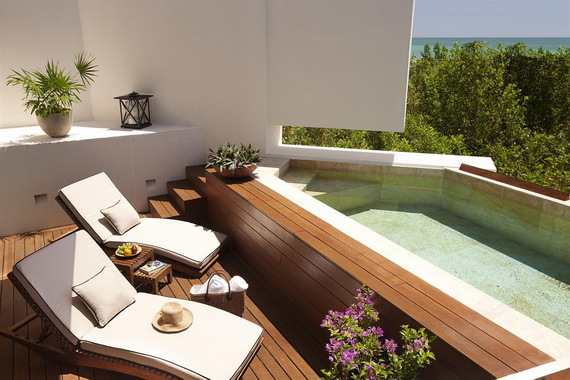 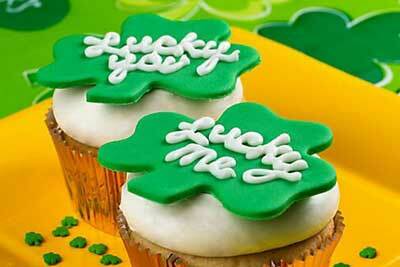 Photo courtesy of Rosewood Mayakoba.